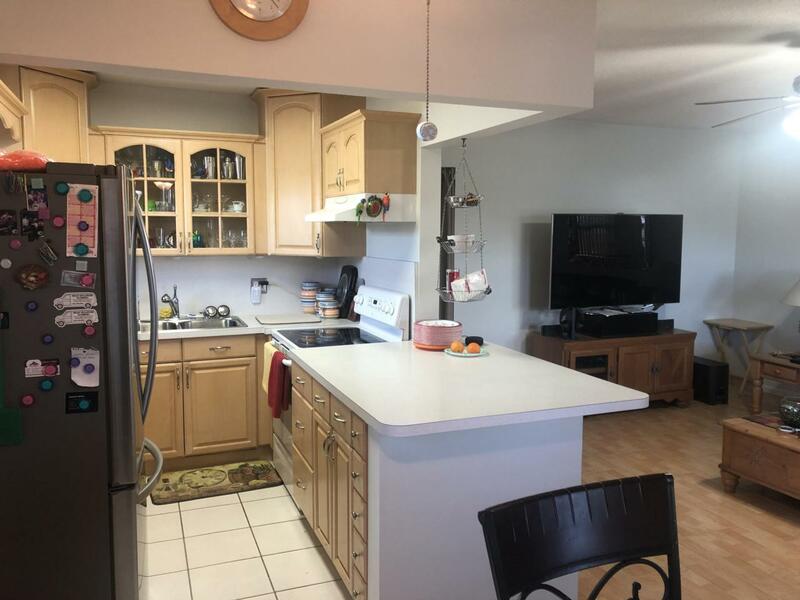 Great two-bedroom, one-and-a-half-bath condo in 55+ community. Residence has been updated and has all new double-pane windows and doors. Residence also has hurricane shutters and comes furnished. Turn-key and move-in ready. Great for investor or someone looking for a second home getaway!